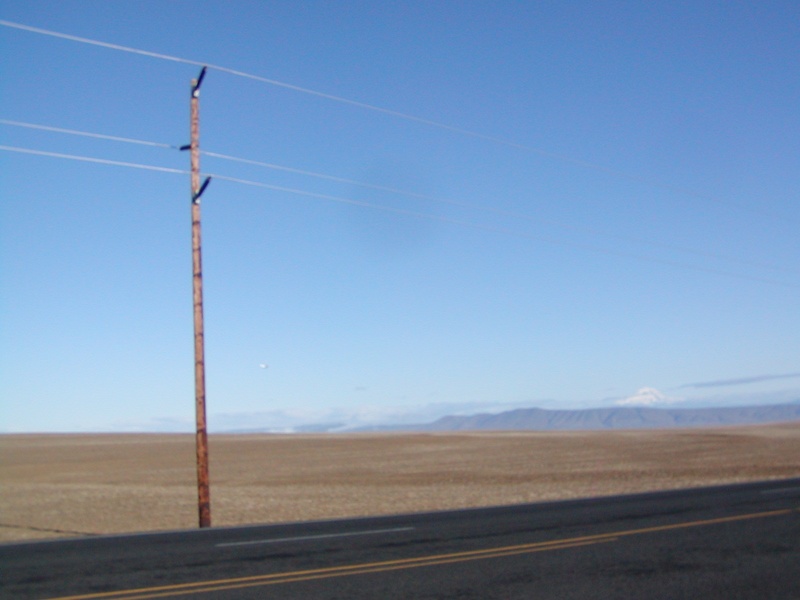 DeMoss to Klondike Schoolhouse Transmission Line | David Evans and Associates, Inc. This project was designed and constructed to serve a 100 MW (maximum) wind energy generator. 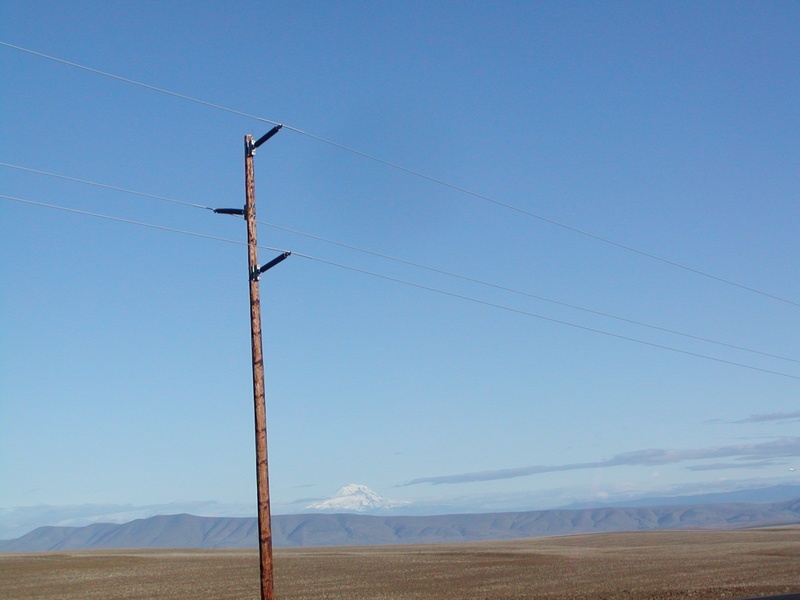 DEA performed complete design of the 10-mile-long 115-kV transmission line with 397.5 kcmil ACSR. 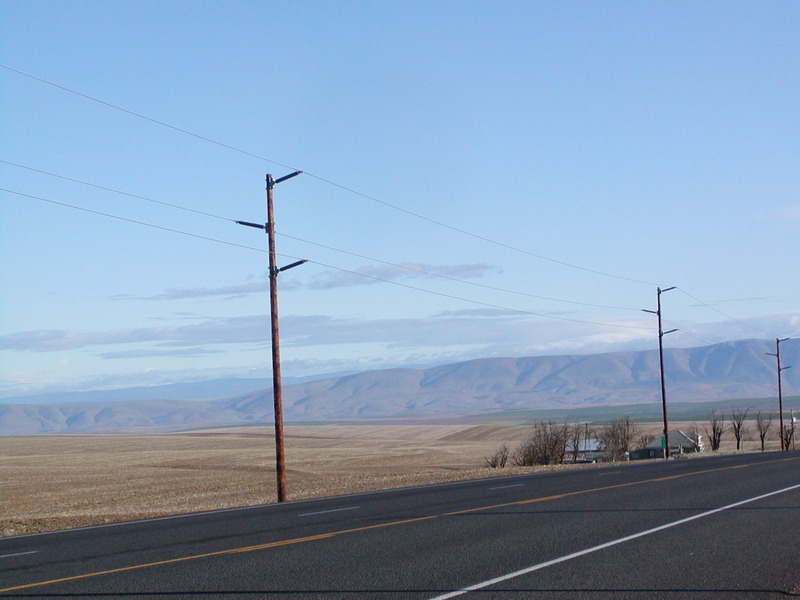 The line consists of single-wood poles including the three self-supporting steel structures. The line is designed for a future 12.5‑kV underbuild, and a portion of a line contains 115-kV double-circuit construction. PLS-CADD was used in all aspects of line design, including the development of structure models, the evaluation of strength and clearance requirements, and the production of plan and profile drawings. PLS-CADD provided a cost-effective solution to alignment changes required by the highway permit process. DEA’ services included specifications, bid document preparation, and services during the construction.